In today's fast changing times, the meaning of in-house entertainment has undergone a paradigm shift. Understandably so. Its high time that this industry gets a facelift. Satellite tv broadcast (also known as Direct broadcast satellite in today's date) promises the same. 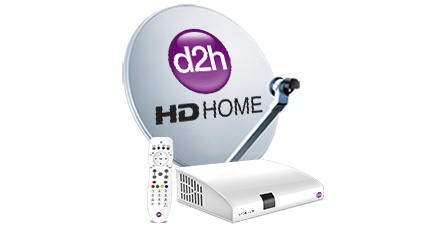 The service that is used for home reception of television signals is the latest fad among people who value quality entertainment above all. So what is so special about satellite tv broadcast concept? Apart from being an entirely fresh concept in the market, the satellite tv broadcast also scores over its competitors in number of other departments. An investment for life, this is one option that is extremely high on ROI (Return on Investment). As a customer, you don't have to buy the services again and again but only renew the subscription. Remember, it won't cost you a fortune. No pricing blues for customers! An extension of ROI point (mentioned above), satellite cable tv services providers help people on cutting down their monthly entertainment expenditure heavily. This is really helpful since the same is not possible when you have a cable connection in your home. The entire package is available at reasonably low price. Enjoy the channels you want to! The satellite tv broadcast service providers give you a chance to select and buy the channels you wish to watch. There is no compulsion on you to pay for the entire lot of channels (your cable operators have been showing) even though you don't want to. Open access to high-quality television content! The option of satellite tv broadcast gives viewers an open access to high-quality television content. Yes, as an ardent television watcher, you can treat yourself to high-definition audio-video content any time, throughout the day. 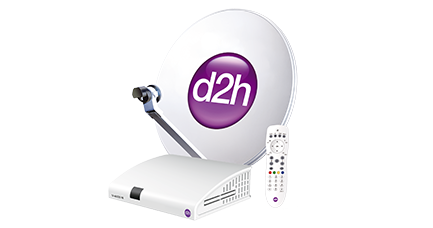 So no more haggling with your cable operator over poor cable signals, as satellite cable tv services are offering you with the very best. Clearly, it is satellite tv broadcast service providers who have their noses ahead in every department when compared to cable operators. 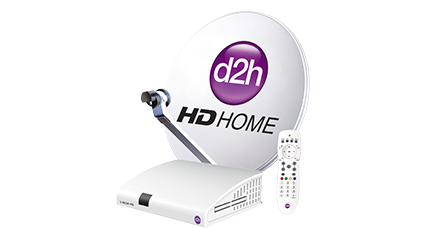 Now, the smart move will be to buy a (so-called) best satellite tv kit for your home to sit back, relax and enjoy it. After all, at the end of the day it is all about enjoy high-quality entertainment.